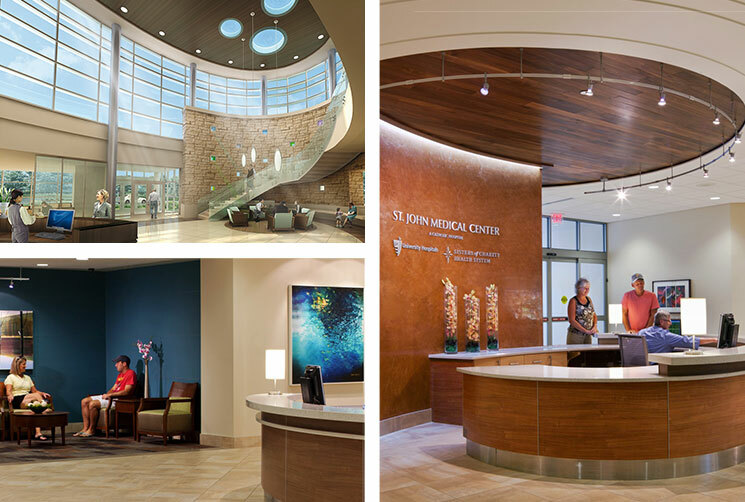 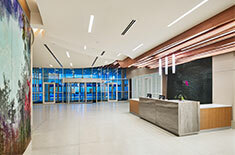 To support a growing population, St. John Medical Center needed to modernize and expand their services to accommodate growth and remain the healthcare provider of choice on the west side of Cleveland. 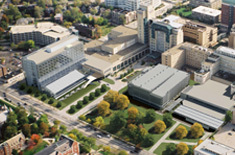 As part of a campus-wide facility assessment and master planning process, we identified deficiencies in operating suite quantity and configuration as well as prep and recovery accommodations leading to expansion recommendations. 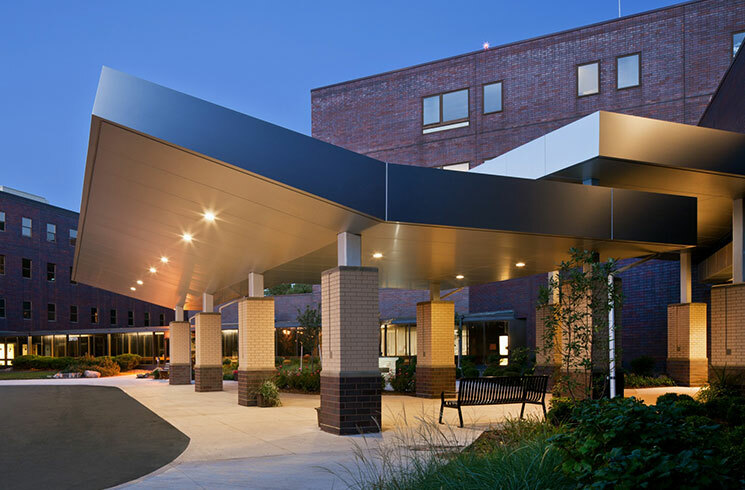 Additional master plan suggestions included zoning the facility to support increased outpatient visits and phasing strategies to enable incremental expansion of the diagnostic and treatment platform. 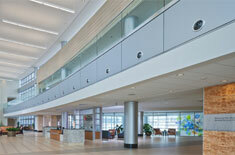 Array also suggested that a new “front door” be created to improve wayfinding and enhance the hospital’s image. 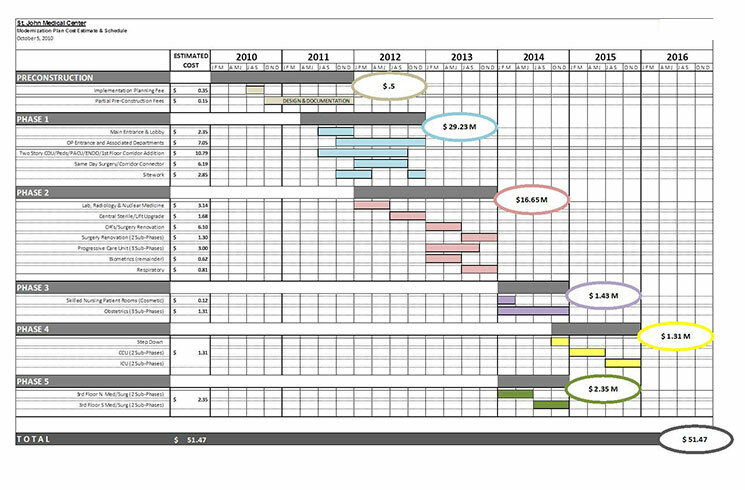 After thorough analysis and assessment of cost to address site, facility and infrastructure requirements, a phasing schedule was developed to implement the highest yield spaces first. 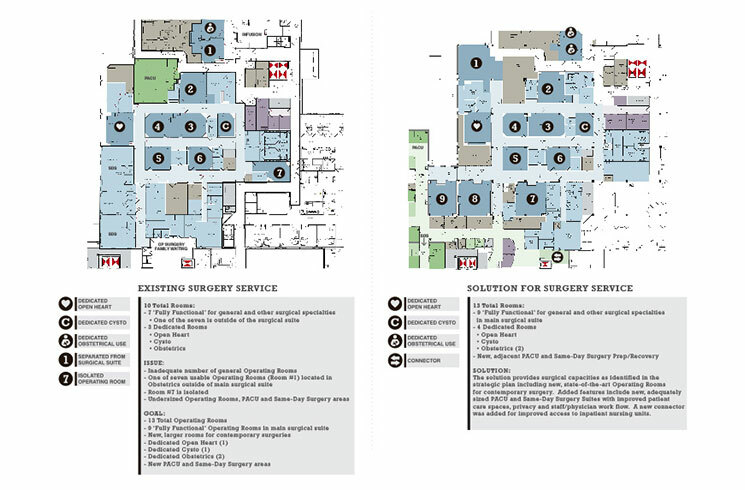 The operating suite complement was expanded from seven operating suites to nine with the possibility of adding a 10th room in the future. 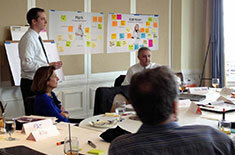 All suggestions are being implemented and the project is tracking on-time and on-budget.